SPEC president Adam Thompson wrote a letter to the editor responding to Cornelius Range's call to give students greater discretion in choosing Spring Fling artists. Readers respond to letters to the editor published on Wednesday that condemned a controversial advertisement about the Israeli-Palestinian conflict. Readers respond to a full-page advertisement from the David Horowitz Freedom Center about the Israeli-Palestinian conflict, printed in Monday’s edition of the DP. 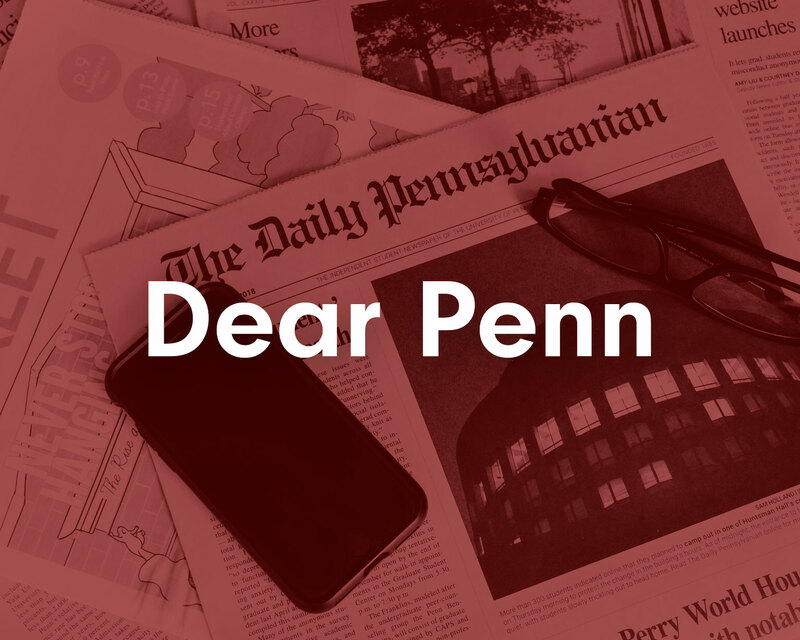 Members of the Penn community sent us letters to the editor criticizing former President of Colombia Alvaro Uribe in anticipation of his speech at the University on Friday. Readers respond to an article on a discussion about gun-purchasing loopholes, clarifying the point that straw purchases of guns are illegal. 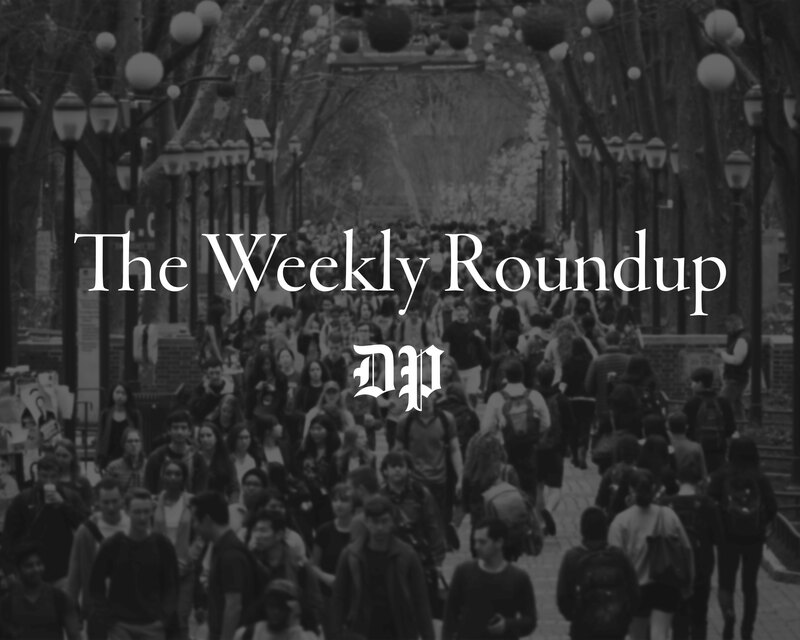 We received several letters to the editor responding to Penn parent Suzette Collins' guest column defense of military discrimination against transgender people. Readers respond to columnist Charles Gray's column criticizing the relocation of the Barnes Foundation from Lower Merion Township to Philadelphia. Two undergraduate students in the School of Nursing wrote to us explaining the need to support a measure by which women will be able to receive free birth control. Penn's Executive Vice President Craig Carnaroli wrote a letter to the editor explaining that Penn is not participating in the relocation of the McDonald's on 40th and Walnut streets. Michael Convente, a graduate student in the School of Medicine, wrote a letter criticizing Penn's efforts to relocate the McDonald's on 40th and Walnut streets. Sue Smith, a spokeswoman for the Office of College Houses & Academic Services, wrote a letter detailing ways students can get involved in Penn's film community. We received several letters to the editor in response to the events surrounding Newt Gingrich's speech at Irvine Auditorium on Tuesday night. Michael McFadden — a past Wharton graduate student and the author of 'Dissecting Antismokers’ Brains' — wrote a letter to the editor outlining three points about smoking bans. College junior Rachel Cohen wrote a letter to the editor about the superfluousness of a dining hall in the Quad. 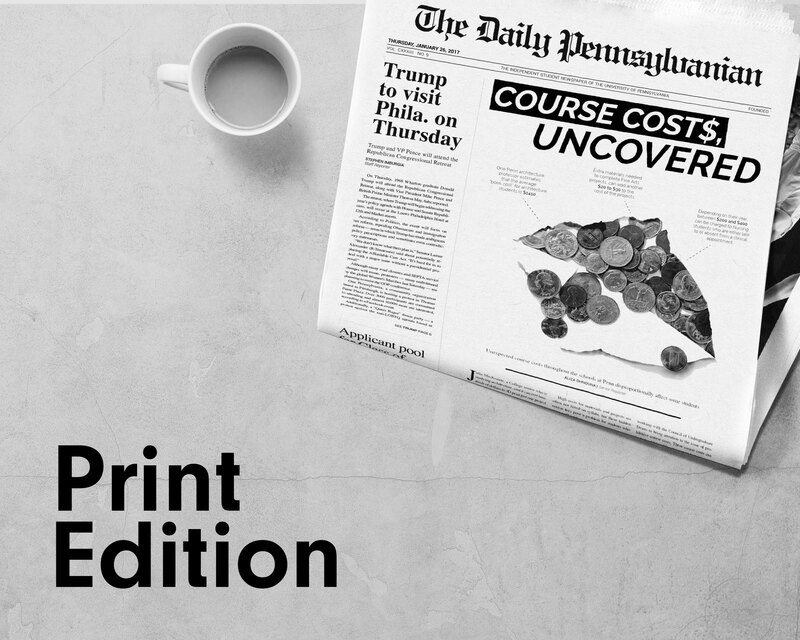 College junior Matthew Correia wrote that increasing the general fee to cover club funding would cause more financial strain for families paying Penn’s tuition. 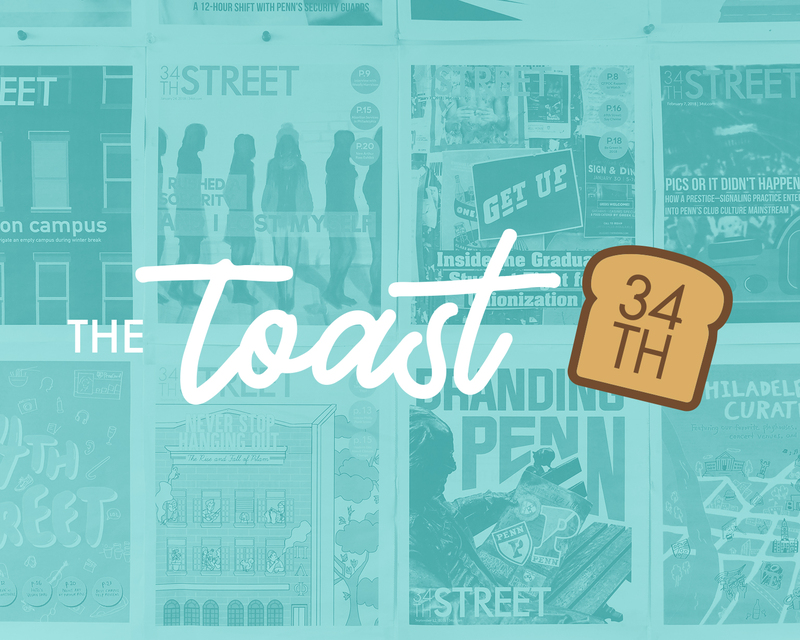 A grassroots movement would be ideal, and we hope that these LGBT workshops will serve as an impetus for individuals and fraternities as a whole to take initiative. IFC President Harris Heyer wants to shed light on the LGBT workshops referenced in an editorial earlier this week. These workshops are not mandatory. Wharton freshman Lisa Felber writes that students should bring controversial author Norman Finkelstein to campus, but they should acknowledge his extremism. Penn graduate, doctorate and staff member Seth Kulick believes there is no basis for referring to Norman Finkelstein as 'anti-Israel' in a headline.